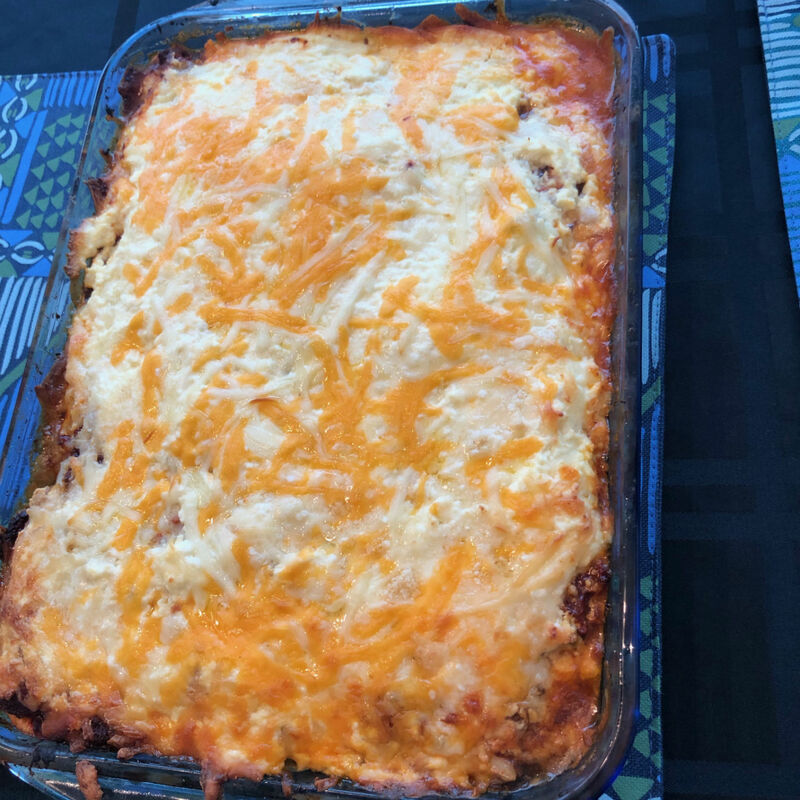 I wanted to plan a dinner comprised of only low carb and keto (ultra low carb) foods. This is how I eat, and I feel great and never feel hungry or deprived. Admittedly I'm no chef - just someone who enjoys food - and am not great at following recipes, nor precise in my presentation. As I prepared everything fresh, some of my attempts worked out more successfully than others, although to my palate, long adjusted to savoury flavours not sweet, everything tasted pretty good. I made two appetizers. The first was a salmon mousse served on cucumber rounds and topped with ikura (salmon eggs), or a half cherry tomato for those who don't like salmon roe. The second was fresh guacamole ( minus cilantro of course!) served on Parmesan salami rounds. 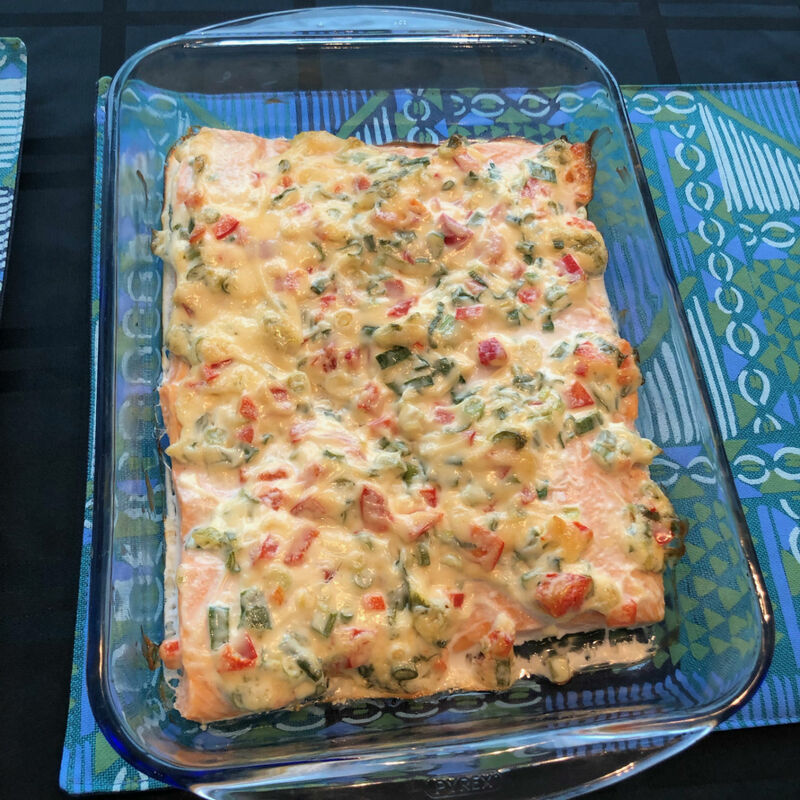 For the main courses, I baked salmon with a topping of mayonnaise, spring onions and red peppers, and a keto lasagna adapted from a recipe on the dietdoctor website. Contributions of asparagus in vinaigrette sauce, and a prawn and spinach salad, completed the main courses. 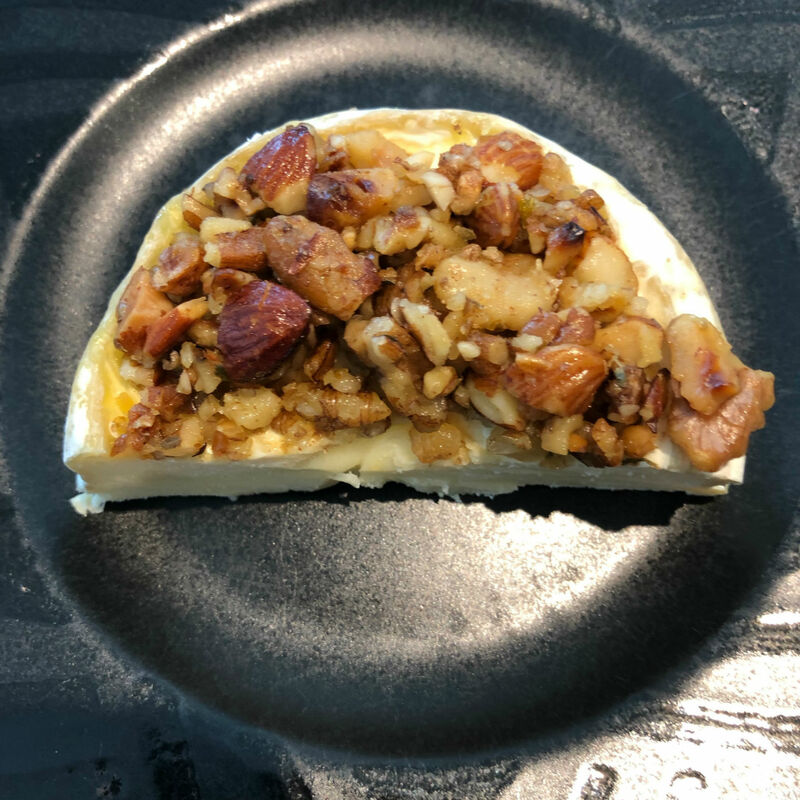 Dessert was a baked brie with toasted garlic keto-bread. and a fruit and cheese plate. Pinot gris was the wine of choice. 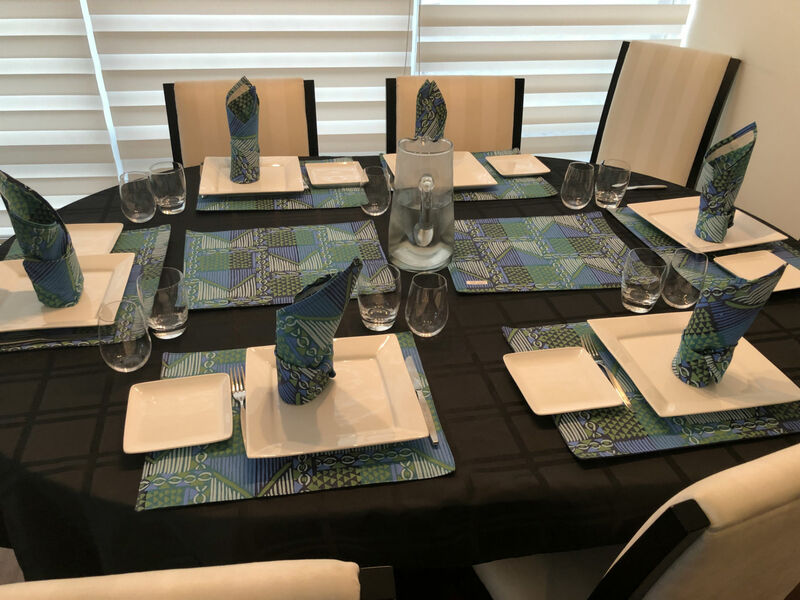 The place mats and napkins are made by Carol Nevin, a wonderful designer who makes the most striking designs. A gift from my sister-in-law from Cape Town. I learned to fold napkins growing up in a hotel, helping the waiters set up tables in our restaurant.